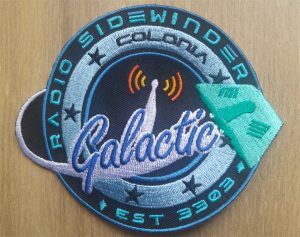 Radio Sidewinder was created by Commander Black-Bart and is a fan run radio station for a game called Elite: Dangerous . A number of generous other people have contributed – please see the credits page. 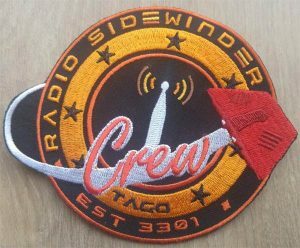 Radio Sidewinder is your immersion boosting radio station! We role play our interviews, discussions and adverts to make your Elite Dangerous experience the best it can be. If you would like to support our project of creating a space themed radio station then please consider becoming a patron on Patreon. Radio Sidewinder only broadcasts music that is copyright free, in the public domain, licensed under a Creative Commons License (eg http://creativecommons.org/licenses/by/4.0/) or in some circumstances where the artist has given us special permission (but only where they are not subject to another legal obligation). Please see the Copyright and License page. We are listed on www.internet-radio.com. 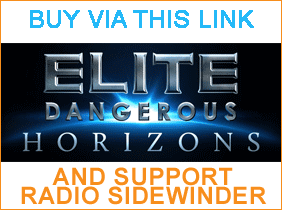 Radio Sidewinder was created using assets and imagery from Elite: Dangerous, with the permission of Frontier Developments plc, for non-commercial purposes. 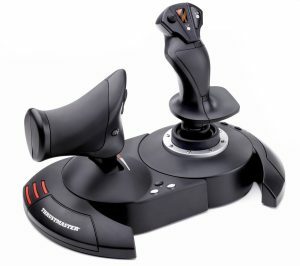 It is not endorsed by nor reflects the views or opinions of Frontier Developments and no employee of Frontier Developments was involved in the making of it.